Medical Director of Specialized Pain Management in Las Vegas, Nevada. As a professional in the medical industry, Dr. Daniel Batlan is the Founder and Medical Director of Specialized Pain Management (SPM) in Las Vegas, Nevada. An experienced physician, Dr. Daniel Batlan is a member of several professional organizations, including the American Academy of Pain Management. 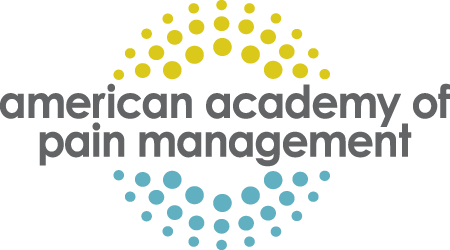 The American Academy of Pain Management (AAPM) provides several benefits for its physician-members. This includes a subscription to the industry magazine, Pain Management, and access to the academy’s resource center. The resource center features a virtual library for members to access clinical pain medicine information from around the world. The AAPM Virtual Library provides training programs that assist members with their continued education, along with several forms of research material and learning workshops. The library also includes archived programs like the AAPM Summer School in Colorado Springs, Colorado which features the history and clinical perspective of the AAPM. In addition, the library also details the basic images and practices of the industry.